Symbian Anna PR2.0 Icon Pack for Maemo 5! Loving your N900 yet those Symbian Anna icons caught your eye? Fret not N900 users, there is a community developed Symbian Anna icon pack over at Maemo.org! 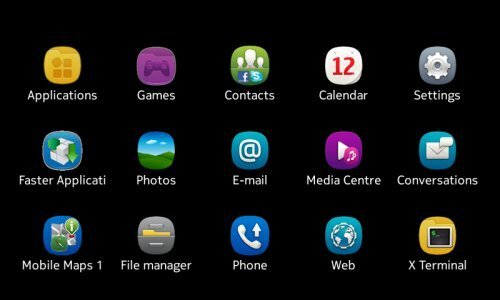 The Symbian Anna icon pack is in the heat of development so there are a few bugs here and there yet as always, the developer is taking all bug reports into consideration and making further improvements. If you have a knack for the hack, dive in and give a refreshing look to a good friend of ours, the Nokia N900. « Search for Nokia’s new Chairman begins 2012, Jorma Ollila confirms step down plans.